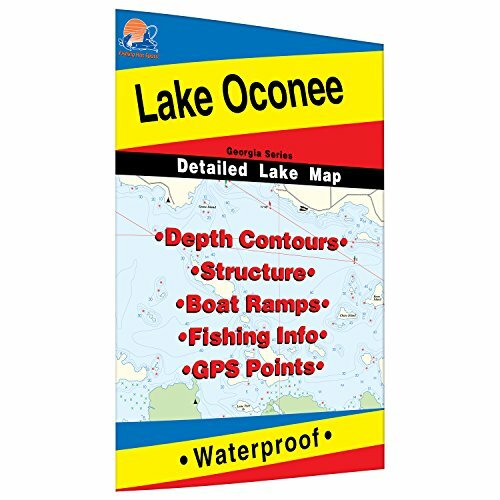 Lake Oconee is a large impoundment with a diverse fishery. Largemouth bass are the primary target of anglers with 3- to 4-pound fish common, and a 6-pounder is considered large. The hybrids are abundant due to stocking and there are fish available in excess of 4 pounds. If you have any questions about this product by Fishing Hot Spots, contact us by completing and submitting the form below. If you are looking for a specif part number, please include it with your message.